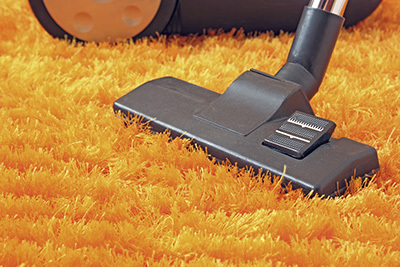 Would you like your carpets to be free from deep seated dirt, grime and germs? 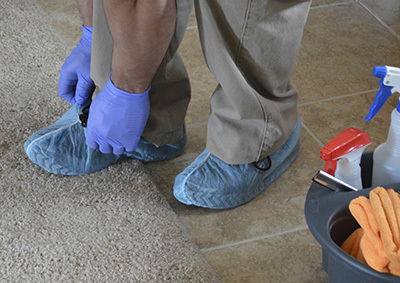 Try our professional carpet cleaning services that would leave your carpets spotlessly clean, sanitized and fresh again. We are available 24/7 in California. Let us remove dirt and stains from all your rugs including silk and wool ones. 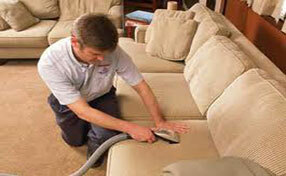 Our company is a leading provider of residential and commercial rug cleaning services in California. We use advanced techniques and equipment and potent yet safe eco-friendly products to deliver top results quickly. Your furry pets are adorable, but they can also be incredibly messy. Our professional pet hair cleaning services can be relied on to ensure all of your upholstery is kept completely hair free. Rinsing is the third step and considered the most difficult because as we all know when the rugs are wet then it is obvious that it is heavier.